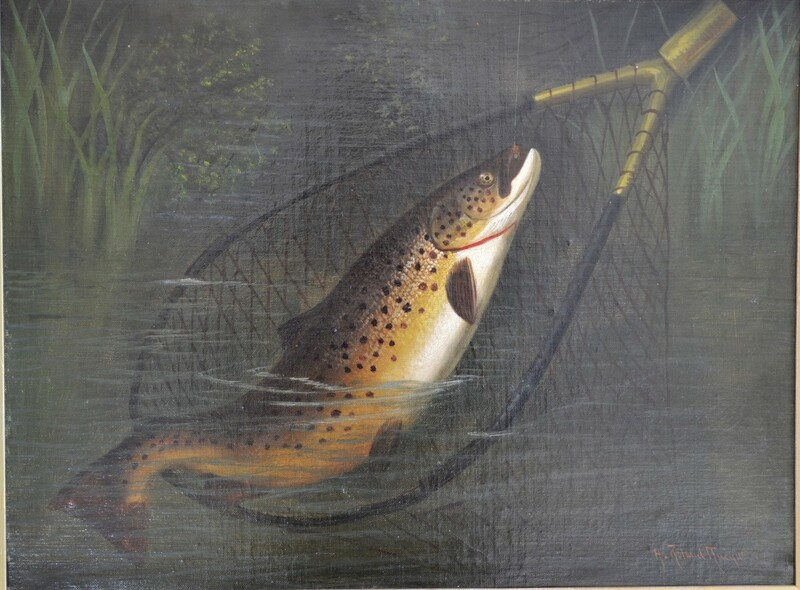 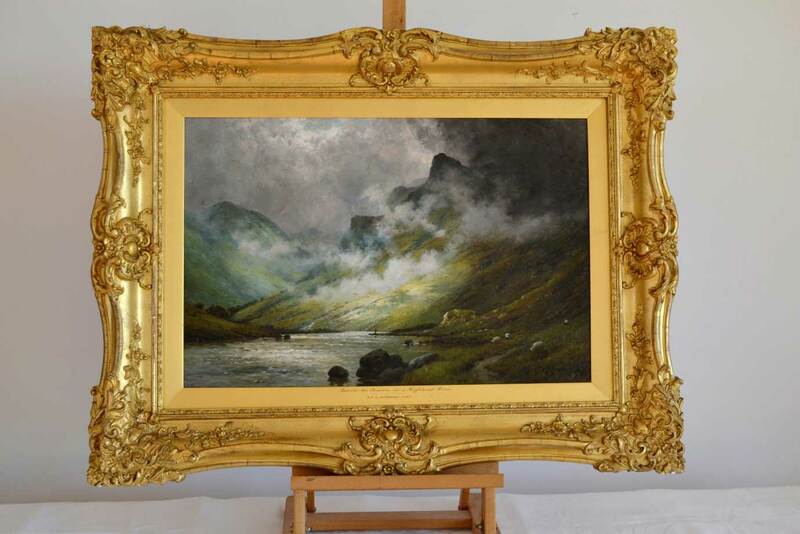 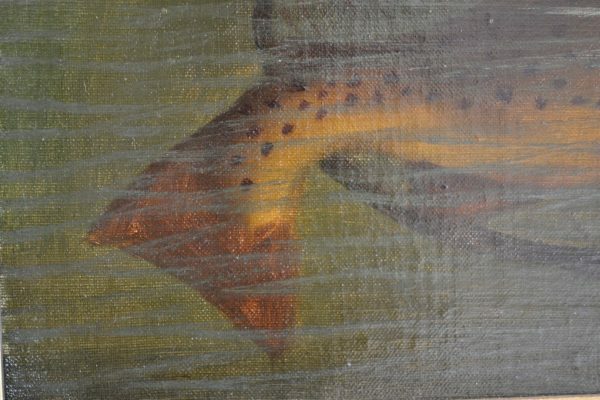 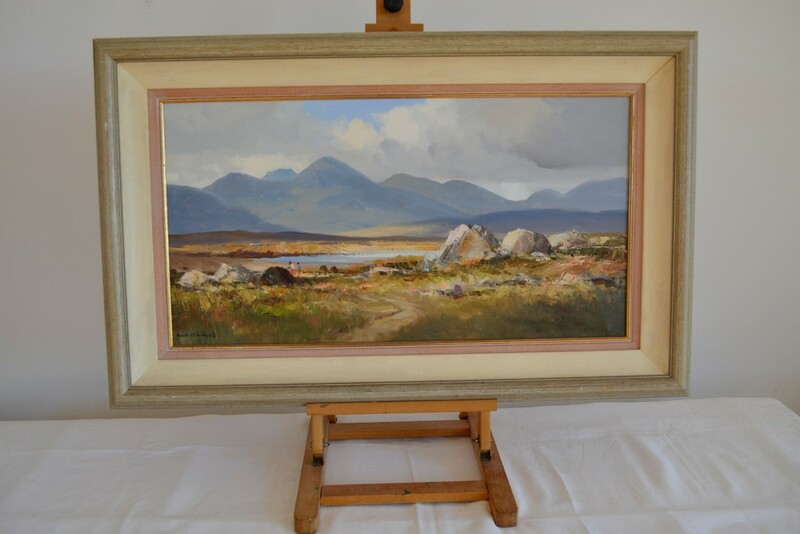 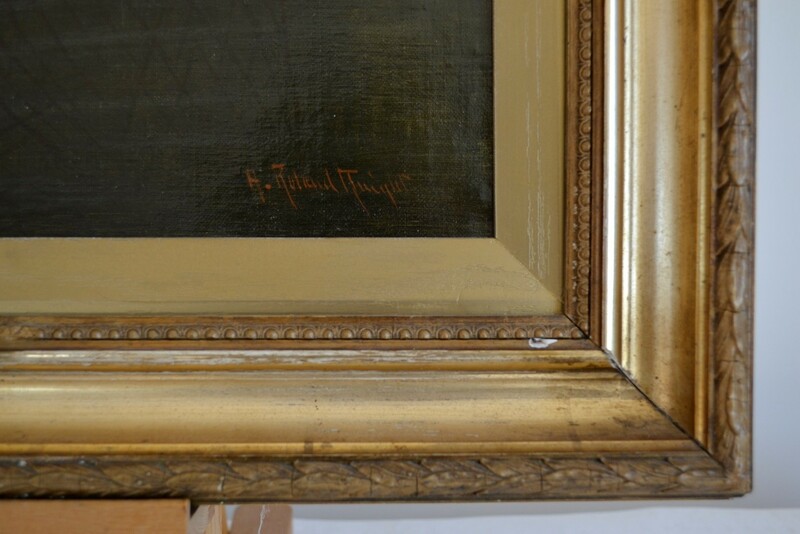 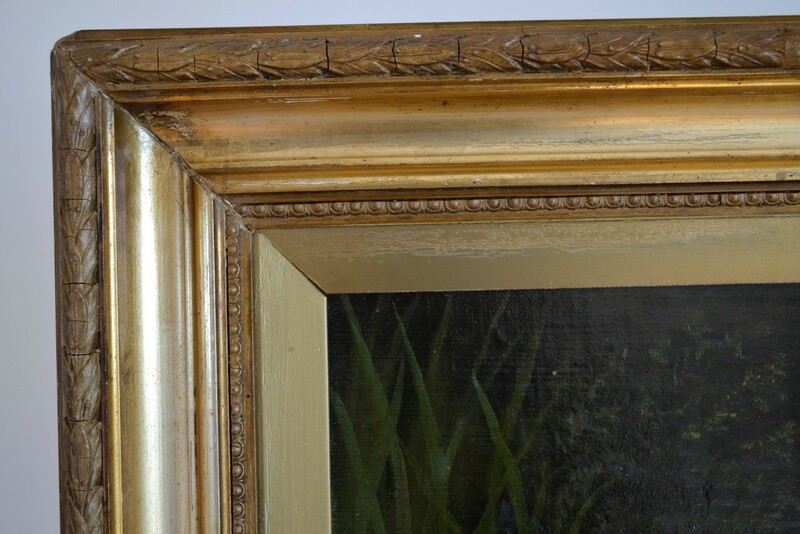 This signed work is an example of the sort of angling painting that 19th Century artist A. Roland Knight was highly renowned for. 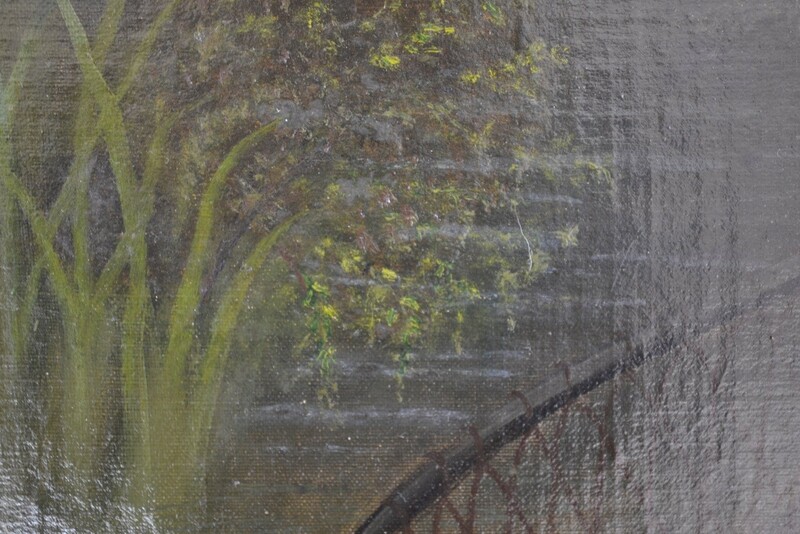 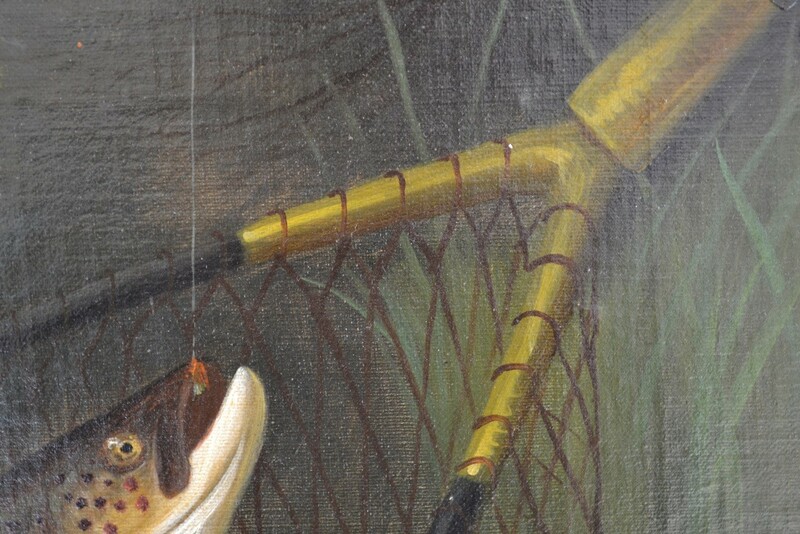 Net and gaff images appear frequently in his oeuvre. 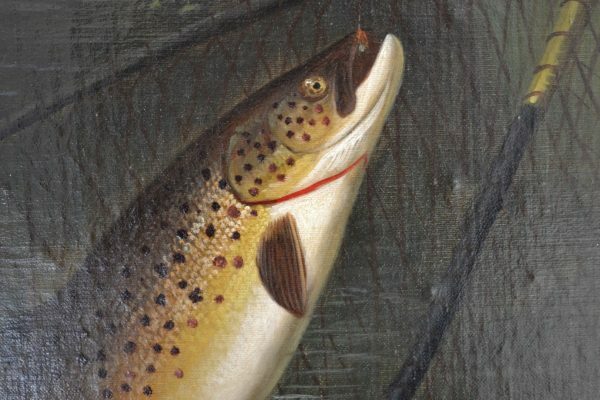 The fish vibrantly represented here is a brown trout.